The editors of Berrien County’s early newspapers were always up for a story that brought attention to their district. The tall tale was an art form which seemed to required an outrageous allegation and an unimpeachable, civic-minded witness. 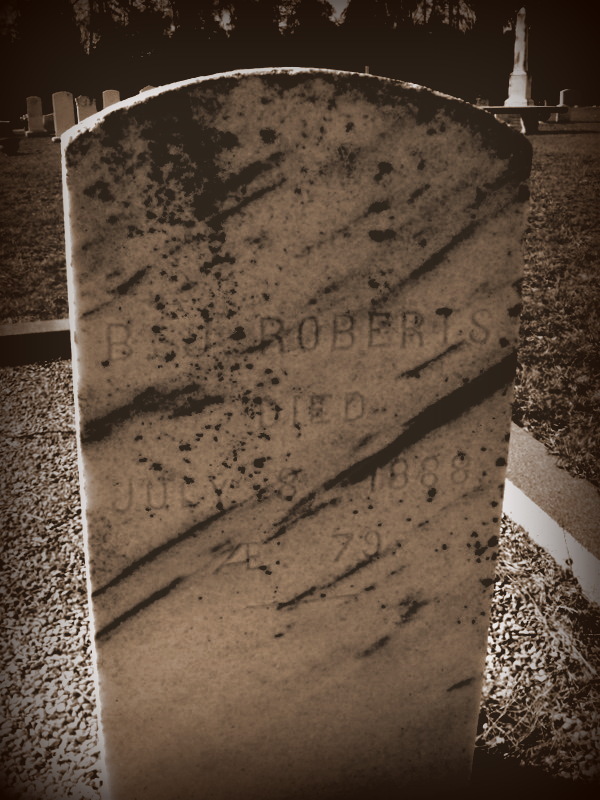 One community supporter was William K. Roberts, merchant of Nashville, GA. W. K. “Bill” Roberts was a son of Bryan J. Roberts, pioneer and Indian fighter of old Lowndes county. 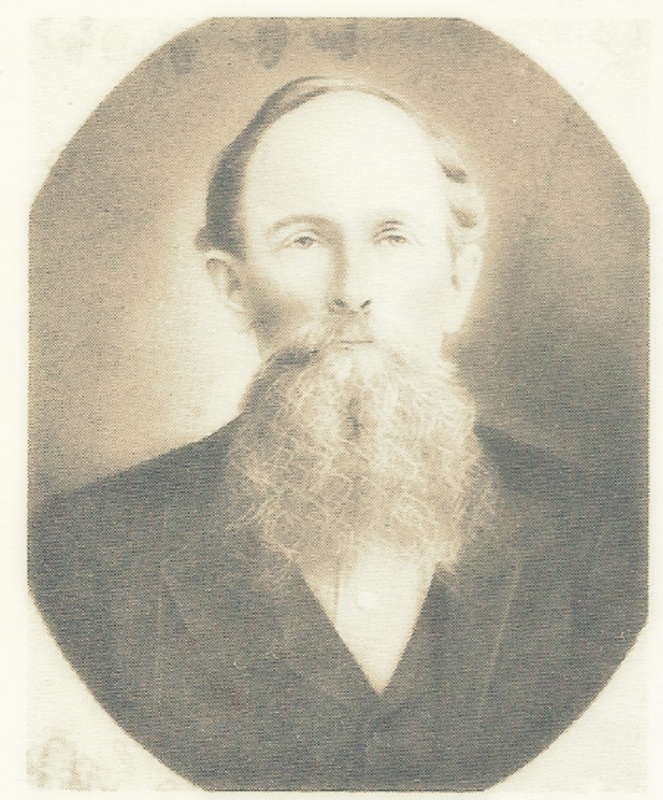 Another unabashed promoter of Alapaha, GA was Dr. James A. Fogle: veteran, physician, innkeeper, Mason, and Justice of the Peace. Dr. Fogle was a public figure of Berrien County, well known to the citizens of Ray’s Mill. In 1884, he challenged Hardeman Giddens for bragging rights to the fastest horse in Berrien County. Later that same year, the names of Dr. James A. Fogle and William K. Roberts, among others, were invoked to assure readers of the veracity of a summer tale of Berrien County swamps, snakes and mosquitoes. June 12, 1884 Leavenworth Weekly Times. Attending physician Dr. J. A. Fogle, of Alapaha, GA reports “mosquito cure” for snake bite in Berrien swamp. The Story of a Rattler and a Prominent Citizen of Georgia. On last Friday, the 28th ult., Messers. R. Q. Houston, B.R. Johnson, George McMillan, and W. K. Roberts went on a deer hunt in the Alapaha river swamp, about three miles from town. After taking their respective “stands,” Mr. Houston went below about three miles to “drive” up the swamp. When he was near the Brunswick and Western railway bridge which crosses the Alapaha three miles east of this place, on his return, an immense rattlesnake sprang from the bush and buried its fangs in the calf of his leg. He at once called for help, and fortunately Mr. J. P. Loyd, section master, who was having some work done near, heard and responded to his call. By the time Mr. Loyd reached him Mr. Houston’s leg below the knee was swollen to twice its natural size and he was suffering great pain. Mr. L. bound a ligature around the leg above the knee, and then boarded his hand car to come to Alapaha for a physician. Dr. Fogle was soon found and hastened to the scene of suffering. When they reached Mr. Houston’s side, wonderful to relate he was found sweetly sleeping and the swelling was almost gone from his leg. Around him were lying dead nearly a half bushel of mosquitoes, who had drawn the poison from him. The gentlemen, in great surprise, aroused Mr. Houston, who, barring a little weakness from the loss of blood was as well as he ever was. This is a wonderful story, and some may be inclined, just as we were, to doubt it at first, be we are personally acquainted with all the parties mentioned, except Mr. Houston, and we do not believe they would vouch for a story not true in every particular. The snake was killed by the section hands and measured five feet and four inches in length, and had nineteen rattles and a button.